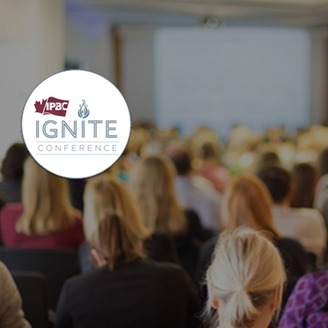 Join Ron Baker and Ed Kless as they host the IPBC Ignite conference in Canada! 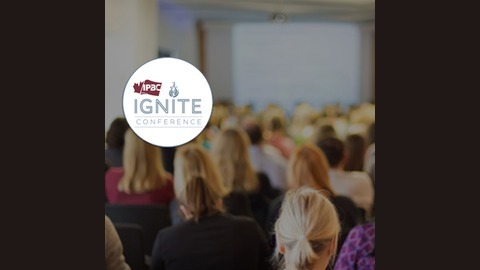 IPBC IGNITE is the Business Advisor education event of the year! You will have access to experts and thought leaders in key areas of professional business practices that will ignite your business, your employees, and your life!